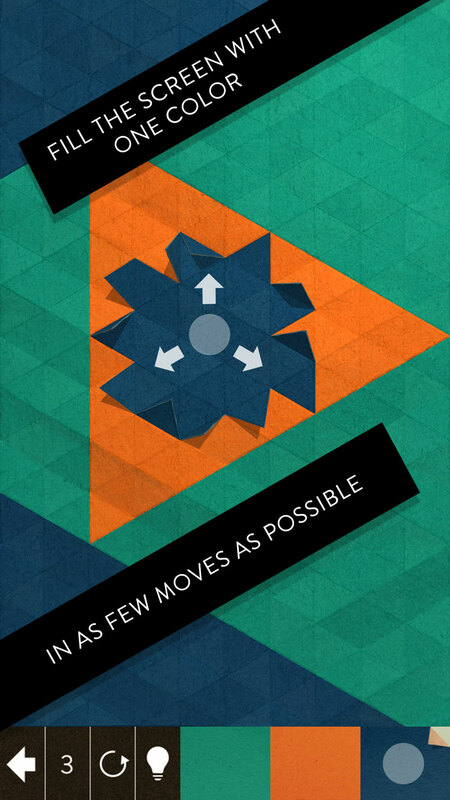 Flood each puzzle with a single color in as few moves as possible to claim a 'Perfect' sticker. But watch out for subtle new tricks and fiendish surprises. 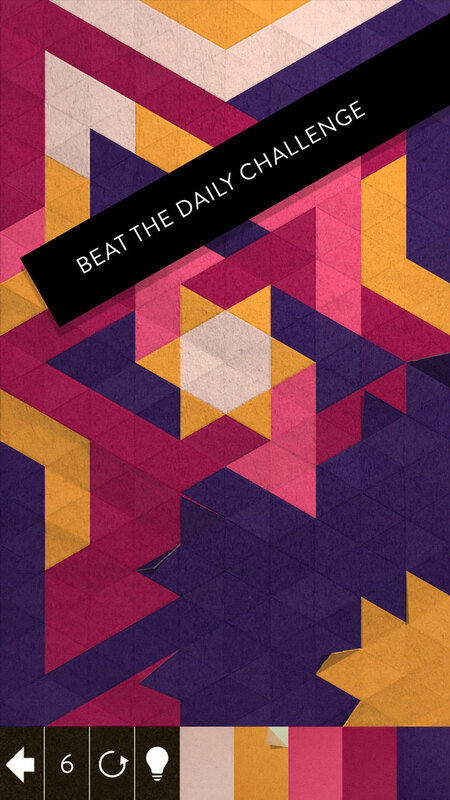 Beat the global Daily Challenge, earn a winning streak and compare your scores to other players. 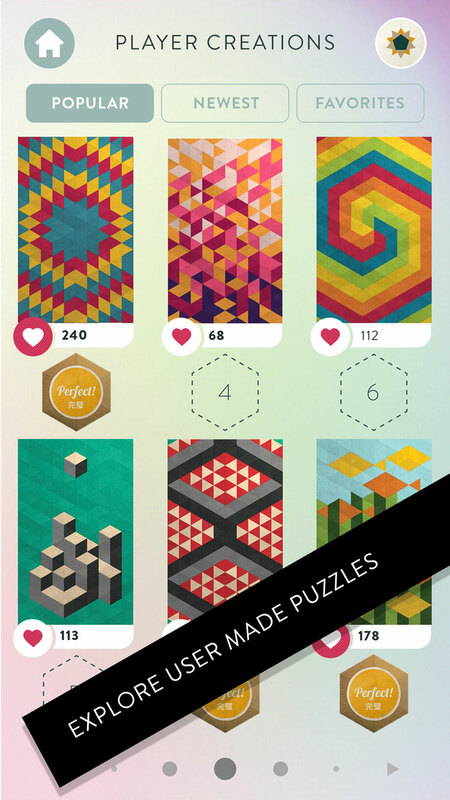 Test yourself on thousands of user-generated puzzles, uploaded daily. Get creative and take on the world. 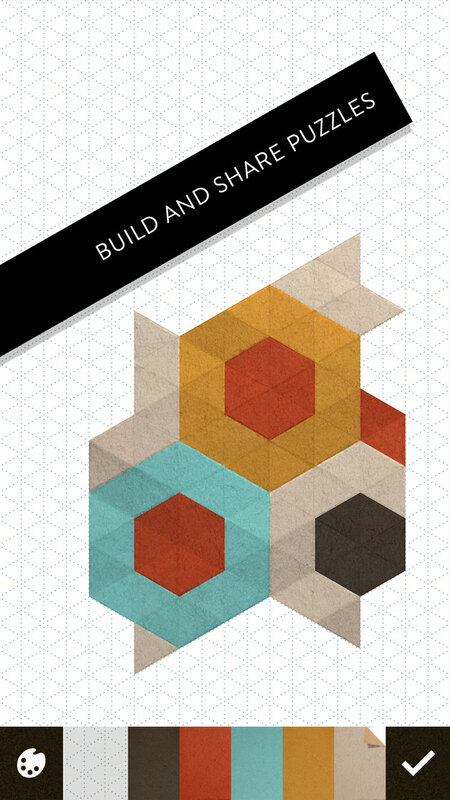 Craft your own KAMI designs using the Puzzle Builder. Design and share your creations, send them to your friends and challenge the world to beat your score.